We're on a mission to help corporates innovate like startups. Our team helps companies in developing new markets, services, and business models; and enhancing organizations' innovation capabilities with transformation and training programs. We try to avoid corporate theatre at all cost (read: writing 100 page business plans & bloated financial sheets). 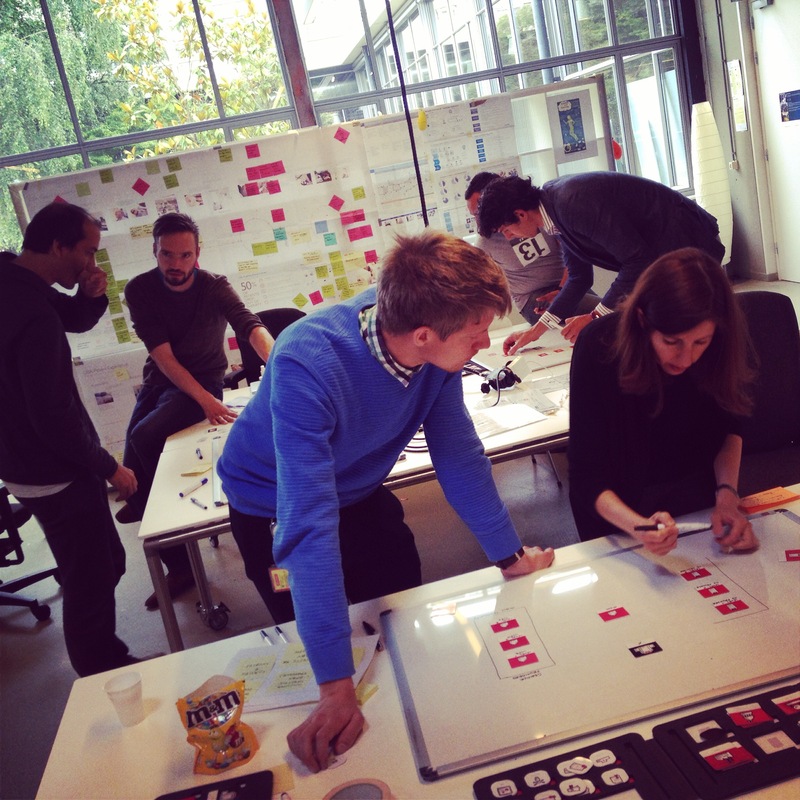 We go for a hands-on approach based on the philosophy behind the Lean Startup. Test, learn, iterate! We have the great pleasure to innovate with enterprises like Roche, ING, Telenet, Nestlé, and Adidas.